The Promotor-counter is made of stable plastic and consists of a completely foldable body, as well as a floor and countertop. The Promotor weighs only 6 kg. But can support a weight of 80 kg. 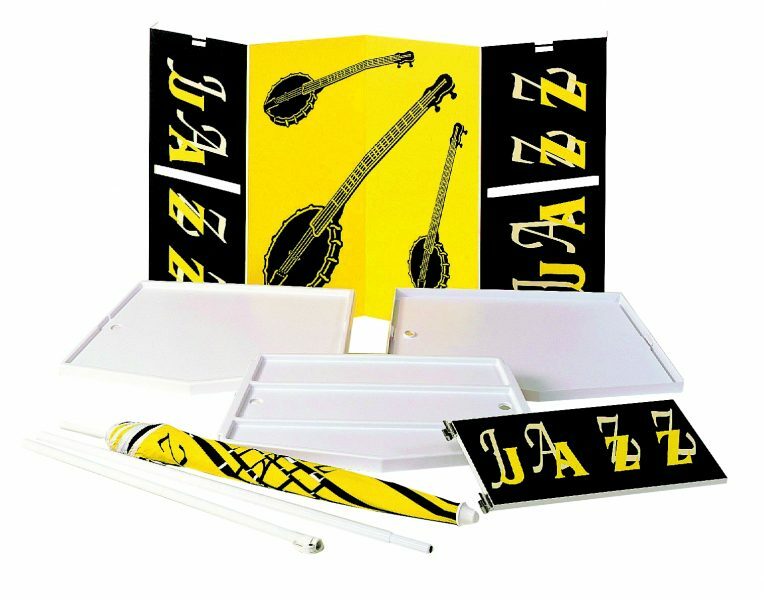 The Promotor impresses with its excellent price/performance ratio and ideally compliments other presentation systems.